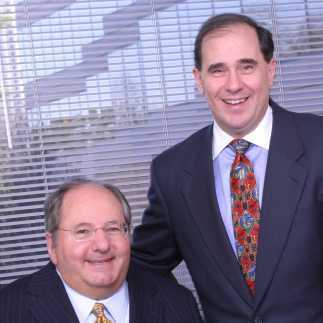 EGL Ventures was founded in 1988 to make private equity investments in the Southeast. The firm has had a consistent investment strategy since inception and seeks situations where the combination of ideas, dollars, experience, and relationships can create long-term sustainable shareholder value. Together, the firm's general partners have over 40 years of experience in private equity investments, both in the U.S. and in Europe.